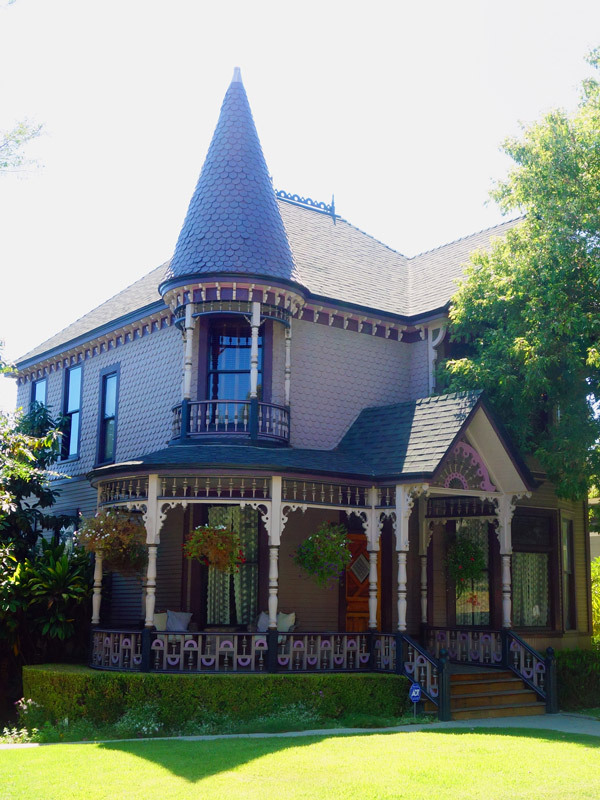 Victorian-style homes, with their dramatic cupolas, looming towers, fancy turrets and rounded porches and balustrades, can be found everywhere in California. 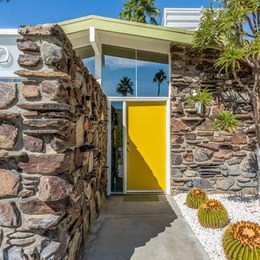 Born during the Industrial Revolution, the style of this era embraced new materials and technologies to create houses like no one had ever seen before. Designers broke away from the symmetry of early American architecture, and applied decoration liberally, combining features borrowed from many different eras. The Victorian era of construction changed the landscape of architecture not only in California but of the entire United States and marked an explosion of creative designs and the emergence of intricate, daring forms and techniques. Victorian architecture consists of a variety of styles that correspond with the long reign of Queen Victoria, who ruled Great Britain from 1837 to 1901. These styles evolved largely from the imposing, elaborate Gothic design, which appealed to the romantic Victorian idea that fashion, architecture and furnishings should be beautiful rather than practical. And they include Gothic revival, Italianate, Second Empire, Queen Anne, stick style, Romanesque style and shingle style. Although the Victorian style's roots are firmly in the past, it owes its popularity and rapid spread to modern technology. With the advent of the Industrial Revolution of the late 18th and early 19th centuries came mass-produced building materials that could now be delivered over long distances. 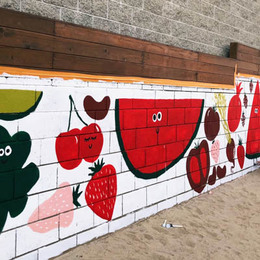 This caused dramatic changes in construction materials and processes, allowing architects to realize more challenging designs than the traditional rectangular building. Hombuilders who might have previously eschewed handcrafted architectural detailing now had affordable alternatives, and their clients embraced the opportunity to embellish their simple farmhouses and grand manor homes with romantic decoration. 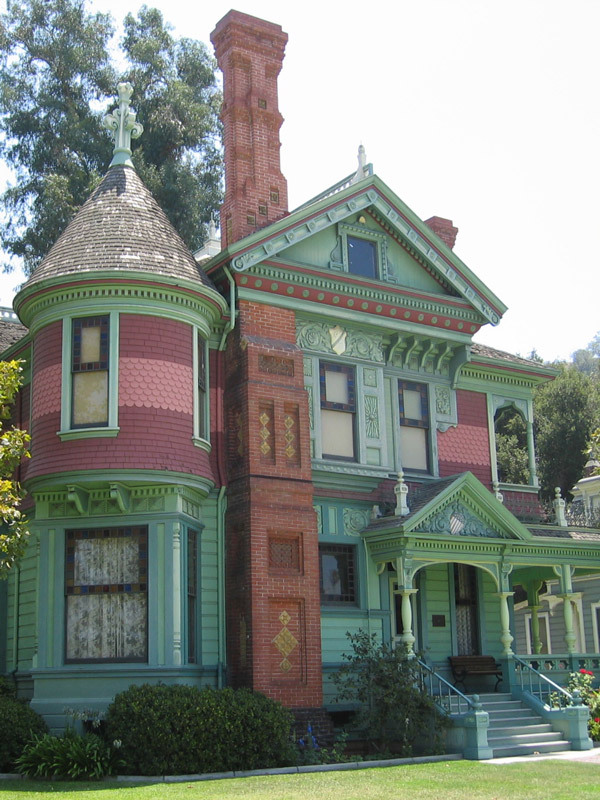 In California, Victorians were first built in the 1880s at the height of the mass productions of the architectural trims. 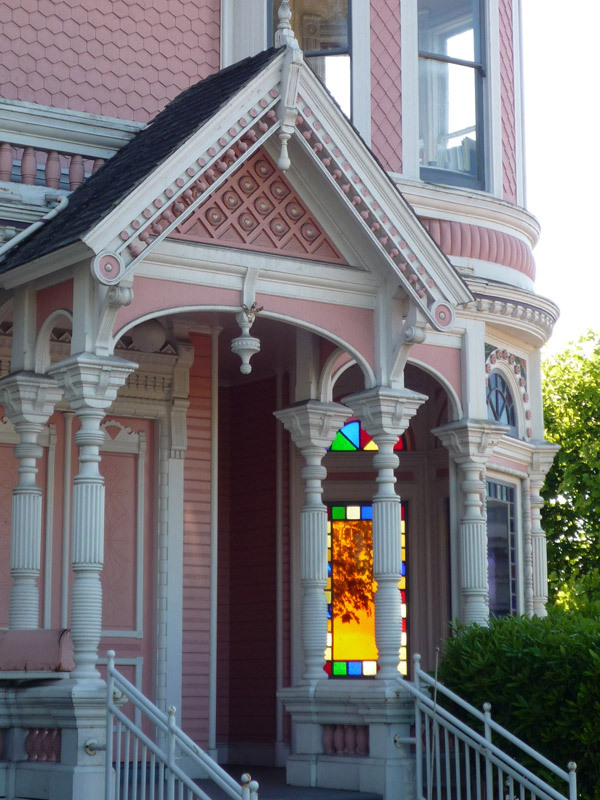 From Italianate to Queen Anne, these elaborate, brightly colored homes are still ubiquitous in historic communities all over the state and used as private homes, as well as museums. Although Victorian Homes can be categorized by different eras and styles, all have similar distinct exterior features. Listed below are what you can typical find in all Victorian construction. The Victorian palette is the most varied of the historic palettes, with the vibrancy and excitement of the paint colors matching the intricacy of details. 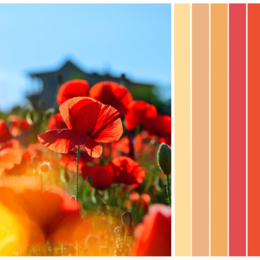 In the mid-1800s, when Italianate and Second Empire Victorian houses started dotting America, paint colors were muted and earthy, owing to their natural pigments. Reds and browns, for instance, were derived from ferric oxides. By the 1880s, when the exuberant Queen Anne style became popular, the advent of synthetic pigments allowed for vivid blues, greens, purples and yellows. 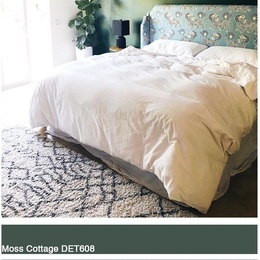 Also common were multi-hue schemes that celebrated the style's diverse architectural details, such as turned porch spindles and fish-scale shingles under the eaves. There's not just one Victorian style, but many, each with its own unique array of features. 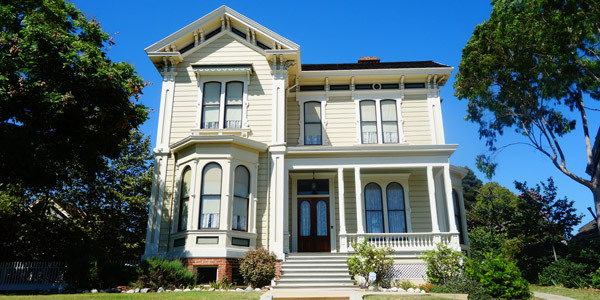 The two most popular styles on the west coast are the Italianate and Queen Anne. During the beginning of the Victorian Era, Italianate style houses were the most popular throughout America and the two coasts. With low roofs, wide eaves and ornamental brackets, Victorian Italianate houses suggest an Italian Renaissance villa. Italianate homes could be constructed with many different building materials, and the style could be adapted to modest budgets. The William Hayes Perry Residence, located at the Heritage Square Museum in Los Angeles, CA, is a pristine example of Italianate style. 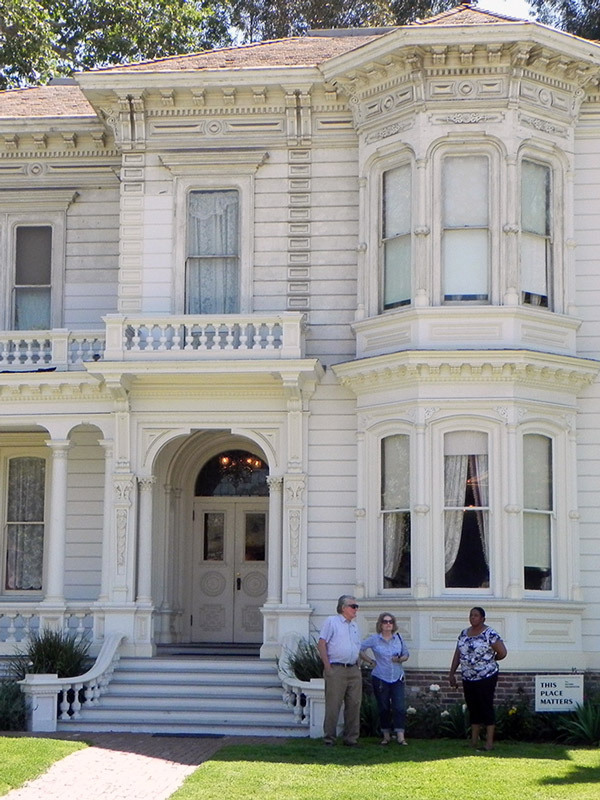 The largest house at the museum, The Perry Residence was built in 1876 and boasts an outward sweeping entrance stairway, elaborate brackets under the eaves, slanted bay windows and narrow columns. 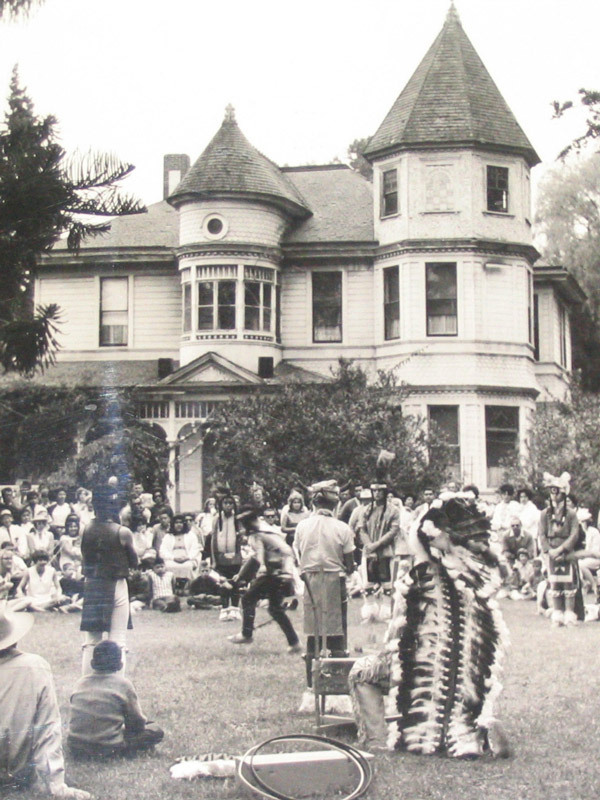 When it was built in the then-fashionable neighborhood of Boyle Heights, it was arguably the finest and most expensive residence to be seen in Los Angeles. 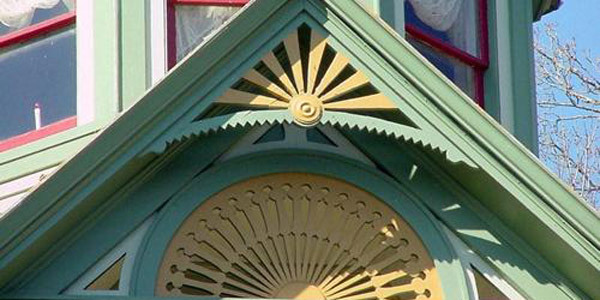 The Queen Anne style is considered the most recognizable of the Victorian-era homes. These homes were popular from the 1870s through the 1900s and were greatly influenced by British architect Richard Norman Shaw. The style is often characterized by ornamentation and excess — steep rooflines and porches with decorative gables, circular towers, decorative windows and entry doors, bay windows and a wide variety of colors and differing wall textures, such as patterned wood shingles shaped into varying designs, including a mimicry of fish scales. 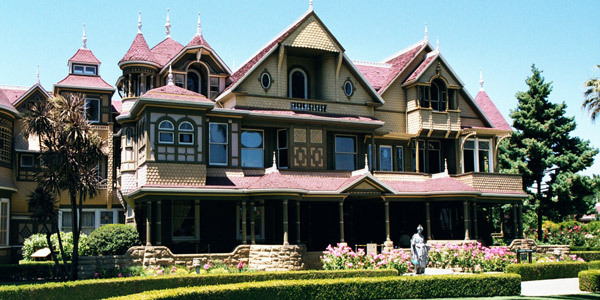 One of the most famous examples of Queen Anne style architecture is the Winchester Mystery House, an extravagant maze of Victorian craftsmanship located in San Jose, California. Built over a period of almost 40 years, this home is renowned for its size, its architectural curiosities, its utter lack of any master building plan and ghostly history. However, the exterior facade is quintessential Queen Anne, with turrets, cupolas and balconies, all outlined with finely detailed trimwork. 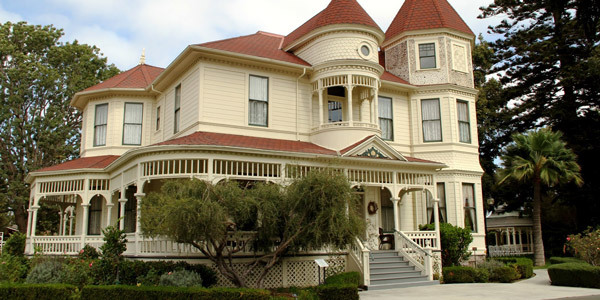 Other well known examples of Queen Anne are the Hale House, located at the Heritage Square Museum, and the Haskins House, located on Carroll Ave in Angelino Heights. Today's Californian Victorians are well-loved and have become landmarks for the cities in which they are located. 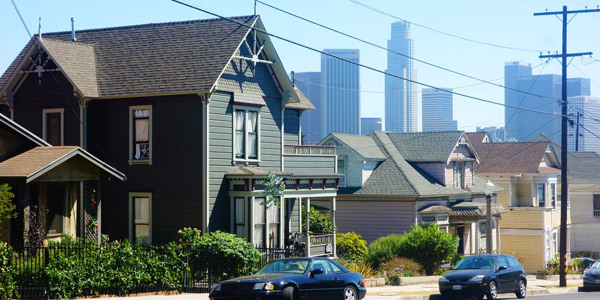 The “Painted Ladies" are now an icon for the city of San Francisco, while the Queen Anne homes along Carroll Avenue in Angelino Heights now have daily walking tours. It's hard not to be charmed by such big and boisterous creations, each with such incredible effort lavished on their famously ornate detailing. There's always something appealing in a home that expresses such skilled craftsmanship and, with more and more Victorians being turned into museums and renovated by private homeowners, the style will continue to prosper in cities in California and across the country.